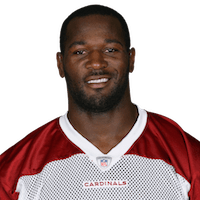 There is no recent news about Derrick Coleman. Click here to access all the latest player news. 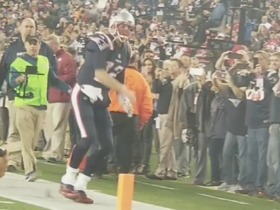 New England Patriots quarterback Tom Brady is hyped for the Super Bowl LI rematch on Sunday Night Football. 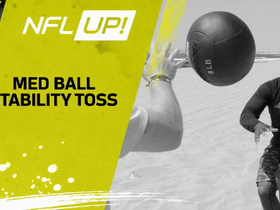 Watch Seattle Seahawks fullback Derrick Coleman perform the Med Ball Stability Toss. 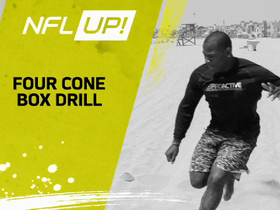 Watch Seattle Seahawks fullback Derrick Coleman perform the Four Cone Box Drill. 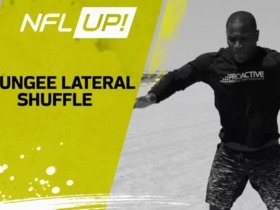 Watch Seattle Seahawks fullback Derrick Coleman perform the Bungee latearl Shuffle drill. 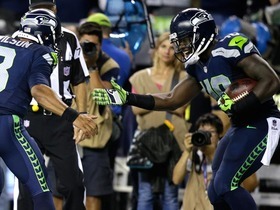 Seattle Seahawks fullback Derrick Coleman catches a short pass and takes it 15 yards for the touchdown. Seattle Seahawks quarterback Russell Wilson's original target can't haul in the pass, but full back Derrick Coleman is there to haul in the loose ball and dive in for the touchdown. 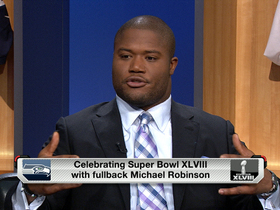 Seattle Seahawks fullback Michael Robinson talks about his journey to becoming a Super Bowl champion and mentoring teammate and fellow fullback Derrick Coleman. 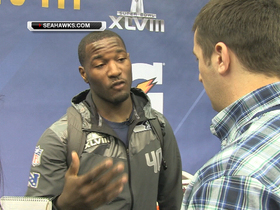 Seattle Seahawks fullback Derrick Coleman is mic'd up during Super Bowl XLVIII's media day. 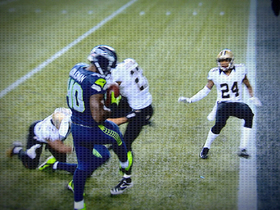 Watch it from Coleman's perspective. 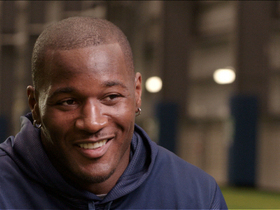 Seattle Seahawks fullback Derrick Coleman is deaf, but you'd never know it on the football field. He's embraced the challenge and perfected the art of lipreading to succeed in the sport he loves. 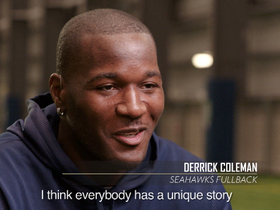 Seattle Seahawks fullback Derrick Coleman is deaf, but you'd never know it on the football field. He's embraced the challenge and perfected the art of lipreading to succeed in the sport he loves. This video is open-captioned for hearing impaired viewers.